Oracle offers a comprehensive set of MySQL training courses that give you a competitive edge in building world-class database solutions. The MySQL Certification Program is a high quality certification program that provides Developers and DBAs with the credentials to prove they have the knowledge, experience and skills to use and manage MySQL Server. Oracle offers a full range of MySQL consulting services. Whether you are starting a new project, needing to optimize an existing MySQL application, or migrating from a proprietary database to MySQL, we have an affordable solution for you. 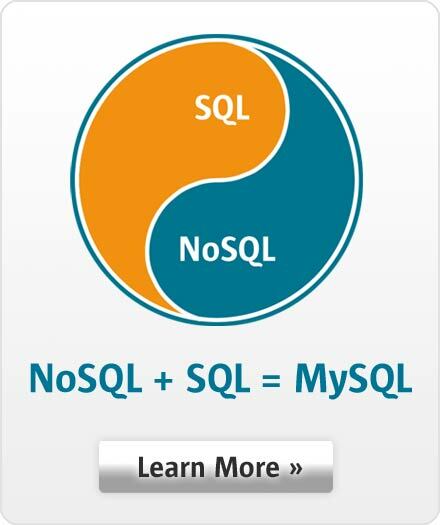 Oracle offers a full range of MySQL support options for your specific needs. MySQL Technical Support is designed to save you time and to ensure you achieve the highest levels of performance, reliability, and uptime.